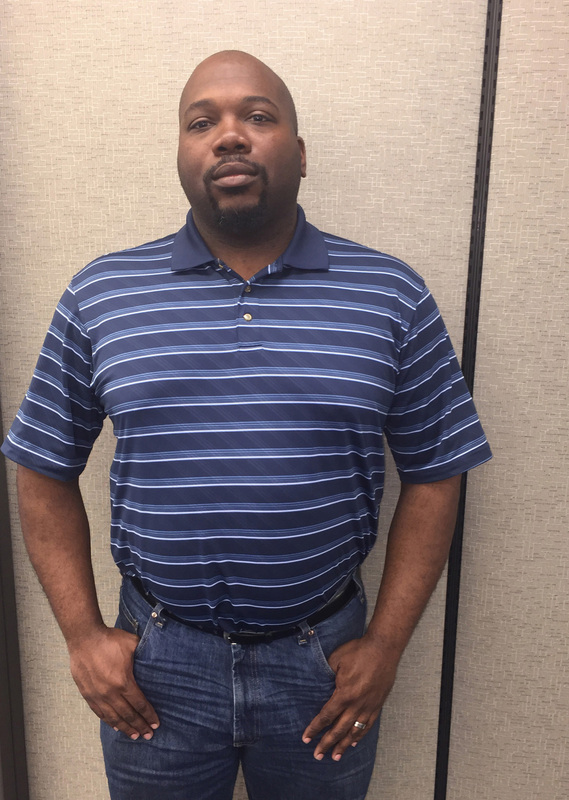 Our Community Engagement Subcommittee recently elected Gamba Stewart as their new Vice Chairman. We’d like to share a bit more about Gamba with you, so we asked him a few questions. I am a resident of Sylvan Hills. The Sylvan Hills Neighborhood Association was asked to send a designee for the Community Engagement Subcommittee, and I have served in that role for two and a half years. 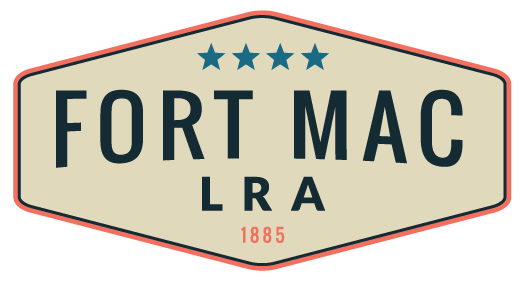 What do you think about the redevelopment of Fort Mac? I think it’s an exciting opportunity for our communities to have a slate to build the things that we need. We need more access to retail, more access to restaurants, and more access to grocery, and this base closure gives us an opportunity to realize some of those needs. The opportunity to approach commercial development on the south side of Atlanta in a new and different way. I would like to see a mix of both private and public dollars contributing to a best use. Neither can do it on its own. Public dollars alone couldn’t create what’s needed. Private dollars alone won’t create what’s ideal. There has to be an appropriate mix of both contributors to really provide not what’s just needed now, but what will be beneficial in the future. How has your involvement helped to change your perspective of the project? Being involved in this project and seeing the changes that happen on a month-by-month basis has given me a perspective of not just the challenges, but the opportunities that are available. There are lots of ways this can go wrong, but if we all contribute and all communicate together, this could go very well and could become what we want to see. I would say come and ask questions. So many times we have people who are not engaged and will read an article or a snippet or a Facebook post and make up their mind before they come and ask any questions. Before they ask why a decision was made or how did that come about. And for us to truly be engaged and give the feedback – not just positive, but negative – that both the board, the governor and the mayor need to hear, we have to be informed. I made a determination that Sylvan Hills will be represented. Our voices will be recorded. If there’s a meeting, they will not that say Sylvan Hills did not attend. If there’s an opportunity for engagement, they will not say no one from Sylvan Hills was there to say what they wanted. How are you making sure that your community stays informed? Through community meetings, Facebook posts, making myself available to answer questions for people. But as much as we need to reach out to people in the community, the community should reach out to us as well. Ask us questions. Tell us what you want to see. Anything else you would like to say about Fort Mac? Our urban centers around the nation are in a state of change. There are new populations moving in. There are populations aging. Demographics are shifting in dramatic fashions nationwide. In some places it has happened in a way that benefits a lot of the community, but in far too many the benefits have come for newer residents and older residents have simply been pushed aside. The decisions we make and how we approach what businesses we bring in and what mix of opportunities we make available to people will determine whether Atlanta is another city driving people out or if Atlanta is a trendsetter in how to revitalize a city while protecting those people who have put in the time and been there for decades. Those protections are crucial to an inclusionary city. There has to be real discussion about how we make sure that those people who don’t have a grip on the levers of power are not left behind or left to wilt and those conversations need to begin now. The change is coming. The change for many people is here. If we wait until it is an epidemic, we will be far behind as many cities are. You can either be at the bus stop looking at the bus coming and making a plan, or you can be running behind the bus.